In 2019 the Muckleshoot Casino announced plans to expand its casino, remodel its exterior, add a convention center and build a cultural center. More info. "8" - Asian Cuisine: The finest cuisine from China, Vietnam, Japan, Cambodian and Thailand. Spice Bay Buffet: A new way to buffet. Choose your destination! Island Deli: New York-style sandwiches piled high, grilled burgers, and lots more! Jugglers: Sandwiches, fish 'n' chips, burgers, soups and more. 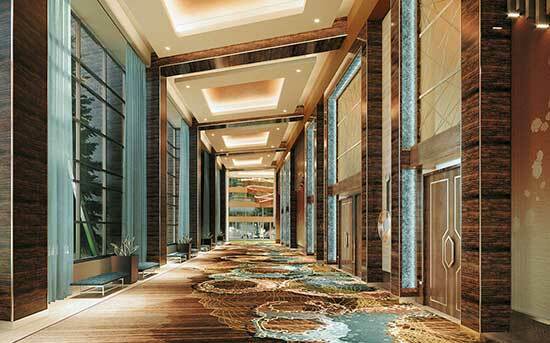 Located in Casino II. Coyaba Grill: lunch and dinner. From Interstate 5 take the #142A exit. Follow Highway 18 to the Auburn Way/Enumclaw exit. Turn left at the light onto Auburn Way South/Highway 164. The Casino is 2 miles ahead, up the hill on the left. From Interstate 405 take Hwy 167 South to Highway 18. Follow Hwy 18 East to the Auburn Way/Enumclaw exit. Turn left at the light onto Auburn Way South/Highway 164. The Casino is 2 miles ahead, up the hill on the left. From Interstate 90, take Highway 18. Follow Highway 18 to the Auburn Way/Enumclaw exit. Turn left at the light onto Auburn Way South/Highway 164. The Casino is 2 miles ahead, up the hill on the left. Construction has begun at Muckleshoot Casino to add 10,000 square feet of gaming space, a 20,000 square foot events and concert center, a cultural and history center and new dining venues. A ground breaking ceremony was held in February preceded by a traditional tribal blessing. 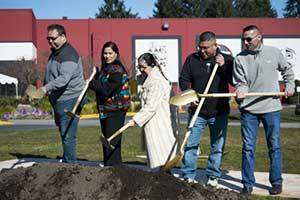 The events kicked off this latest expansion project which the Muckleshoot Casino, the largest casino in the Northwest. Muckleshoot Casino is also celebrating its 24th anniversary during the month of April. 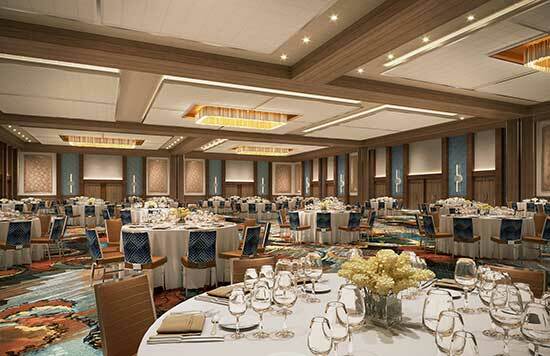 The casino will have a new floor plan, a larger smoke-free area and an additional 10,000 square feet of gaming space. Three new, fast-casual restaurants and a new center bar will be added. 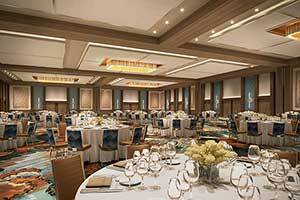 A 20,000 square-foot Events and Conference Center will be built with a 2,000-seat capacity. A new exterior facade will be applied to the casino. Construction will start soon and be completed in early 2020. 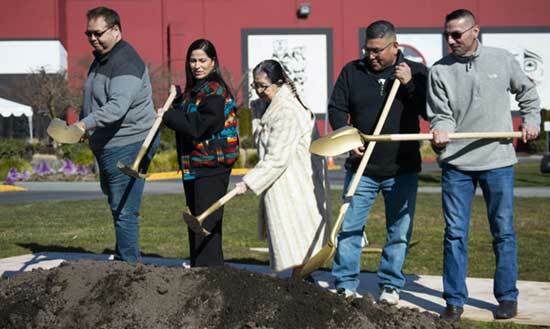 In a press release, Muckleshoot Tribal Council Chair Virginia Cross said, "Our focus has always been on continual improvement of our casino operations and providing our customers a first-class experience. 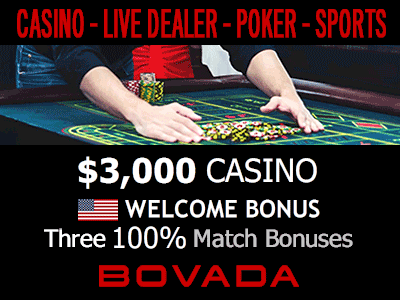 This latest remodel-and-expansion project will keep our casino business strong, ensure that our customers get great value for their entertainment dollar and meet our responsibility to our community members."